This is a really special cake to keep in your back pocket for those special occasions. 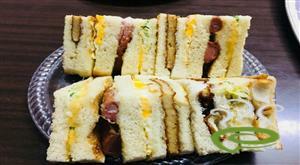 Today I'm going to share a delicious chicken club sandwich recipe at home.This great sandwich is made with toasted bread,tomato,cucumber,chicken, This is a an easy way to cheer your kids who often get bored with regular lunch/breakfast. 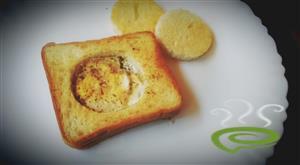 Do you need a crispy outside and buttery soft texture inside cookies, then this would be your choice. 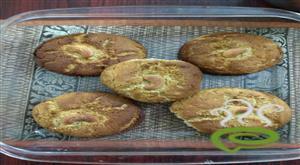 This is a healthy cookies which have cashew, bada, pista in it. This would be the best snack for kids. They would love it. 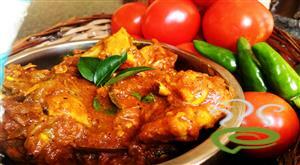 Tomato Chicken Curry is a tasty gravy dish prepared with lots of tomatoes and onion. The tangy flavored spicy curry serves as an excellent side dish with rice, chappati, almost anything. Tomato Chicken Curry is one of the easiest of dishes with minimum ingredients required. Tomato Chicken Curry is unique and special with chicken pieces cooked in a spicy tomato mixture and spices. Chicken is nutritious, rich in protein and other vital ingredients required for body. You can explore a well detailed Tomato Chicken Curry here. Kohlapuri Chicken is a spicy, real hot, exotic dish from the city of Kolhapur, Maharashtra. Here is the super tempting Kolhapuri chicken recipe.Kolhapuri dishes are known for setting your tongue on fire. 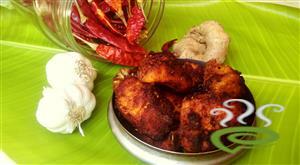 This is hot and spicy chicken cooked in Kolhapuri masala. The spices in kolhapuri masala are very easily available a home. 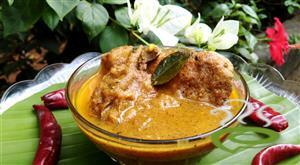 Naadan Kozhi Varutharachathu is a delicious non vegetarian side dish with thick spicy gravy. 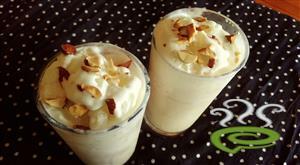 The aromatic roasted coconut mixture boosts the flavor of the dish making it tempting. Naadan Kozhi Varutharachathu is unique and special with chicken pieces cooked in a fried spicy aromatic coconut mixture. 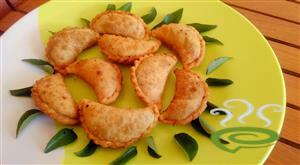 The dish is very popular and goes perfect with rice, porotta, almost with anything. Chicken is nutritious and healthy. 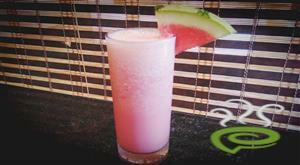 The dish is very easy to prepare with naturally available ingredients. 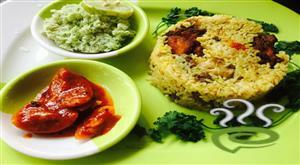 You can explore a well detailed Naadan Kozhi Varutharacha dish here. 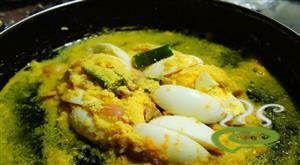 Egg is cooked in thick coconut gravy.This dish is easy to make and can be served as side dish with rice. 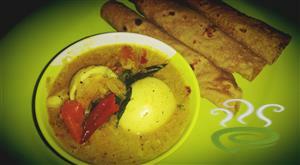 Mutta avial is a traditional kerala side dish with all the richness of avial (mix of vegetables in coconut sauce)and eggs.It best pairs with appam /Idiyappam and also serves a great side dish for rice too.This is a mildly spicy dish which even kids can enjoy too and a very healthy one too. Majboos is an Arabic dish which is similar to Indian chicken biryani with some minute difference.This Middle East dish is from Ali in Kuwait. It is spiced fried chicken on a bed of rice. The Majboos masala is a special spice powder used in this dish gives you an extraordinary taste and aroma. 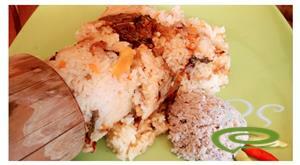 The chicken pieces are cooked and blended with spics and masalas and added to the rice. 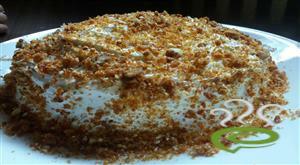 Try this middle east delicacy in your home and enjoy! !